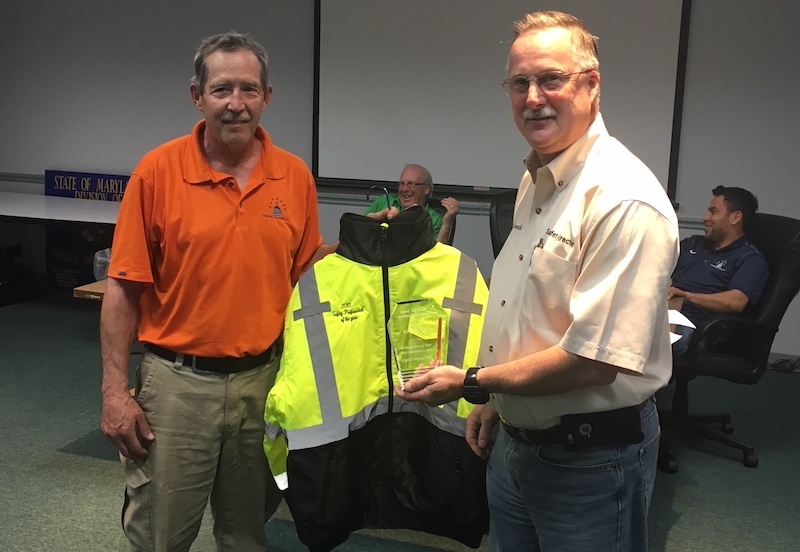 Congratulations to our Foreman Kerry Rosfeld, who won the Harold “Skip” Custer Memorial Safety Award for 2017, in recognition of his total commitment to safety for our company. The annual award goes to the foreman who has earned the best safety record for the year. We are proud of our commitment to safety, and commend Kerry for his great work!